Things have been pretty nuts the last few months. 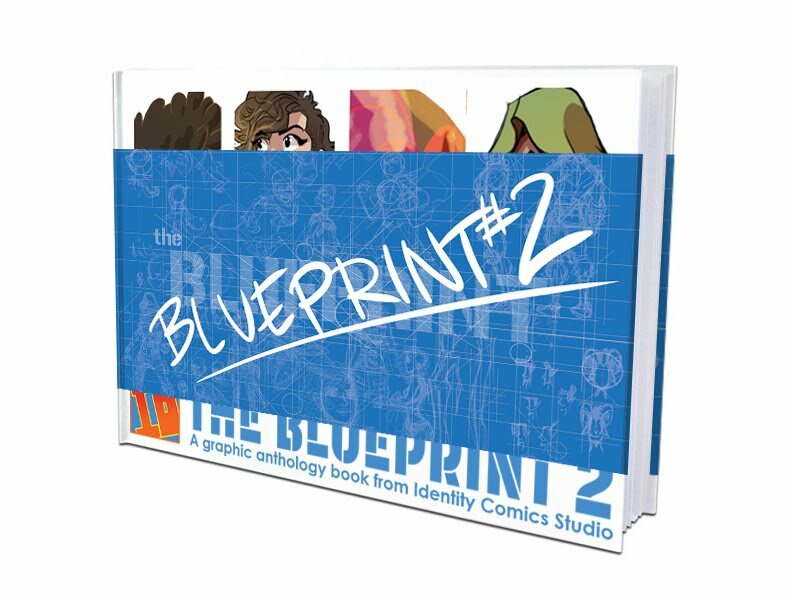 Finishing up con season, The Blueprint 2, and a bunch of other projects has kept me away from posting. 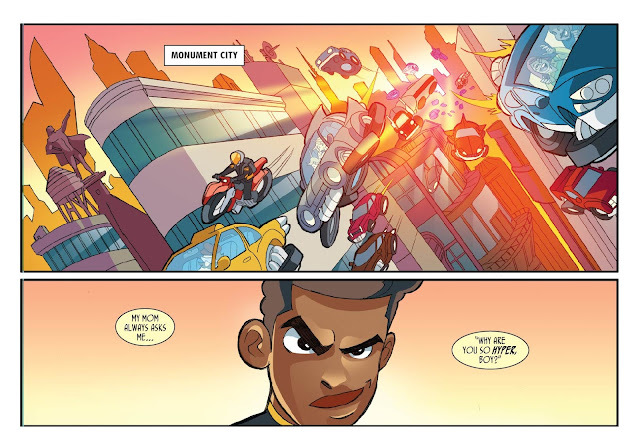 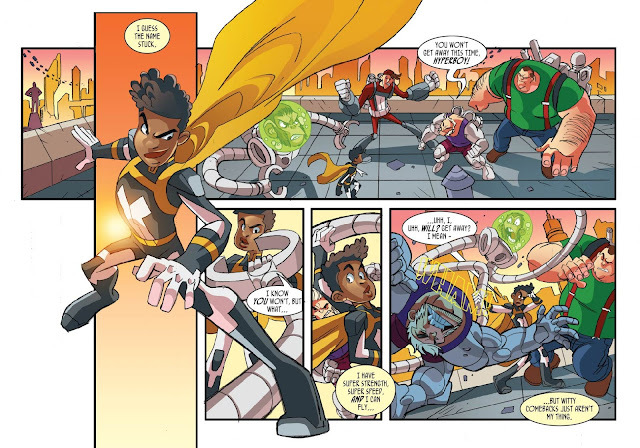 I figured it was long past time for an update so here are a few finished pages of Hyperboy!